Avocados: they’re packed with disease-fighting antioxidants, healthy fats, a long list of vitamins and minerals, and…strings? Lately, it seems like I have about a 50% chance of finding fibrous little strings when I slice open a supermarket avocado. Sometimes the flesh is a darker brown color, making the strings easy to identify. But other times they aren’t clearly visible until I start mashing my avocado toast. It doesn’t seem to matter whether I buy them at Trader Joe’s or splurge for the fancy ones at Whole Foods—and an informal poll of my avocado-loving Health colleagues suggests that this happens to everyone occasionally. According to Mary Lu Arpaia, PhD, an extension subtropical horticulturist at the University of California, Riverside who works with the California Avocado Commission, these strings are actually the vascular bundles that bring nutrients and water into the fruit. 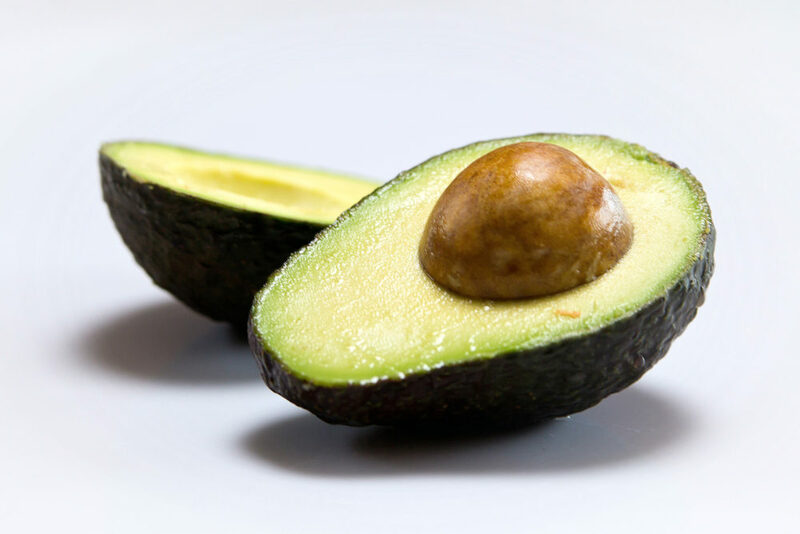 The vascular bundles serve an important purpose: they are the internal “plumbing” within the tree and connect the fruit to the rest of the tree (yes, avocados are a fruit). 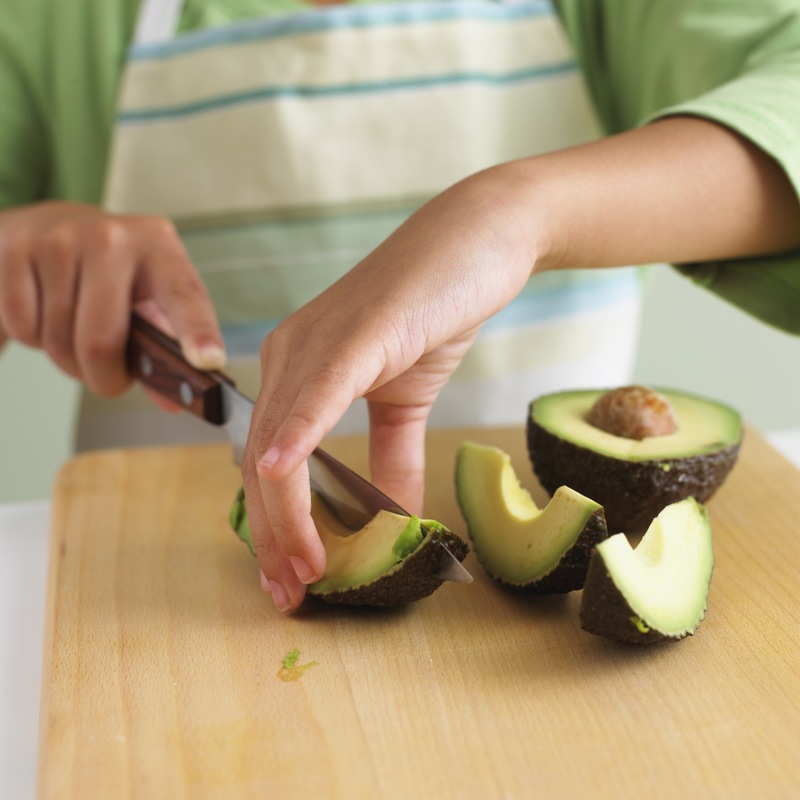 There may also be a “grower effect” when it comes to avocado texture. “Over the years, when we have done experiments with fruit from multiple growers, we have noted that some have ‘stringier’ fruit than others,” says Arpaia. And while there aren’t any external signs that an avocado is going to be stringy (you have to cut it open to be 100% certain, she confirms), fruit maturity (how long the fruit has been on the tree) and seasonality can play a role. But experts agree that with or without strings, you’ll benefit from the many health perks of avocados, including heart-healthy monounsaturated fats, phytonutrients, fiber, vitamin E, potassium, folate, and more. “Theoretically, a younger fruit or tree may have lower nutrients in an area or two potentially, but we don’t really know for sure—and I would say that it would probably be a fairly insignificant difference at best,” says Bazilian. This article originally appeared in Health by Kathleen Mulpeter.